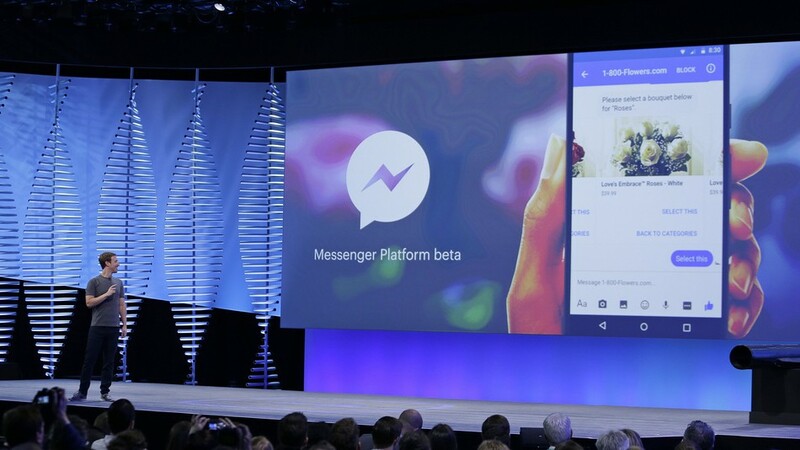 Facebook is about to redesign Messenger to make much simpler and attractive to give his user a totally new experience after many years of messenger being introduce messenger is getting a new design. 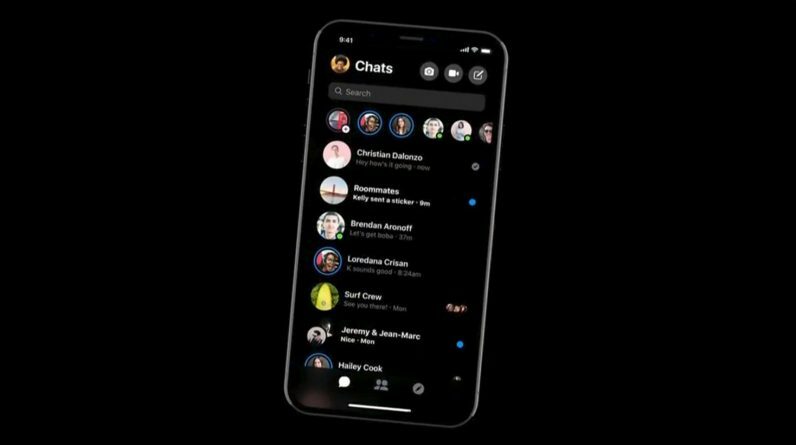 According to the teaser that was released , the new design of the app reduces the plethora of buttons and tabs to just three sections, while there are now camera and call buttons at the top of your chat list. 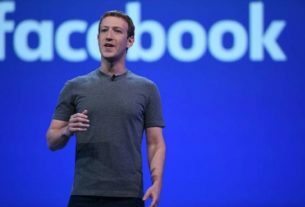 “When you’re messaging, you really want a simple and fast experience,” Mark Zuckerberg said during the company’s F8 keynote. “We’re taking this moment to completely redesign Messenger to focus on these ideas. Messenger VP David Marcus said that the refreshed app will be available “very, very soon” and it is something that the Facebook team has been working on since the start of this year. It’s going to have a dark mode, which is a nice addition in our growing world of OLED smartphones. Facebook cut down the number of buttons from six to four. But Facebook isn’t actually removing any features so some of the features will be combine with others. 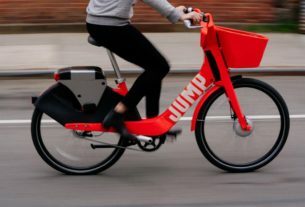 As a user definitely every one is waiting to see and enjoy the new design and we hope it will come soon as said.